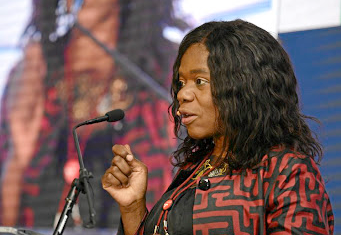 Former public protector Thuli Madonsela, keynote speaker at the Business in Society Conference, warned that amid widespread protests it was in everyone’s interests to ensure no one was left behind, because hunger fostered anger. Companies should put their considerable weight into forging a more equitable society by sharpening their ethical and activist behaviours, speakers urged at the annual Trialogue Business in Society Conference. While businesses pumped R9.1bn into corporate social investment (CSI) projects in 2017, they must go beyond painting schools or giving ad hoc support to charities and start channelling their efforts into creating an equal society. Former public protector Thuli Madonsela, the keynote speaker, chided companies that gave to charity while underpaying workers or overcharging their customers. She said the “generosity of strangers” displayed in CSI was often life changing, but it should not be linked to scoring black empowerment points. “It should be about creating the world you want to live in,” she said. That meant making more effort to drive equality and create better social conditions for all, Madonsela added. South Africans rescued the country from the brink of an abyss when it was threatened by state capture, but social justice remained an issue and democracy was at risk because of rampant inequality. It was in everyone’s interests to ensure no one is left behind, because hungry people are angry people, Madonsela warned. IT REMAINS AN ISSUE OF MEN AT THE TOP, WOMEN AT THE BOTTOM; WHITES AT THE TOP, BLACKS AT THE BOTTOM. “We have a country that’s burning as I speak. Even if government worked well, it would take hundreds of years for it to fix the damage of apartheid and colonialism, even without corruption. You need community initiatives as well,” she said. CSI could help if it was geared towards the fair and just distribution of resources and opportunities. “It remains an issue of men at the top, women at the bottom; whites at the top, blacks at the bottom; and the disabled at the bottom,” she said. Madonsela suggested that companies augment their giving by collecting — they should gather donations from their customers to boost their CSI efforts. 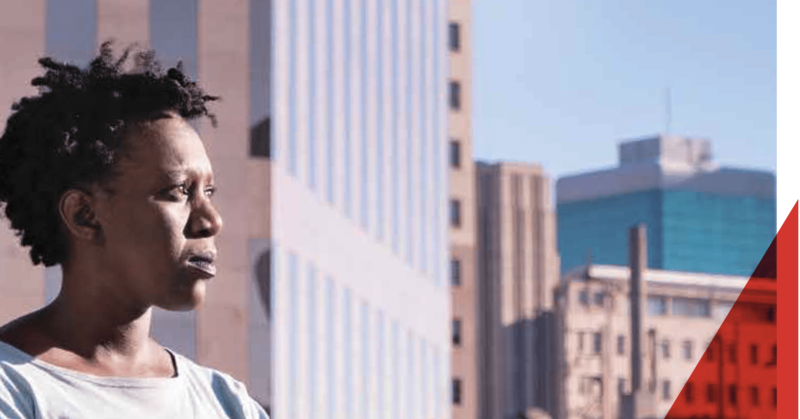 She highlighted KFC’s Add Hope campaign, in which customers who added R2 to their food bill raised R387m for organisations feeding 120,000 children. Madonsela, chairwoman for social justice at Stellenbosch University, announced that the institution would soon launch the M Plan for Social Justice. It is named after the Marshall Plan, in which the US gave $13bn in aid to help rebuild European economies after the Second World War. “Government can’t do enough, so we are mobilising resources through a community trust,” she said. A council comprising “people of the highest ethical standards” would be elected to determine where the money it raises will be used. Trialogue, the consultancy that hosted the Business in Society conference on Tuesday and Wednesday, focuses on corporate responsibility and creating an inclusive and equitable society. The conference aimed to push companies to broaden their CSI thinking into making systemic changes and supporting social justice interventions to overcome inequality. Of the R9.1bn spent on CSI in 2017, 47% went to educational projects. Less than 1% was allocated to social justice interventions and only 11% of companies support this issue. SA’s 15 largest companies each spent more than R100m in 2017 and the CSI projects of Vodacom and Nedbank have the most impact, Trialogue says. Gift of the Givers and Afrika Tikkun are ranked as the most impactful organisations by the corporate sector. There is also a steady rise in non-cash support, as companies give products, services or their time through volunteer work. The work they do, however, is often not what the charities really want, says Trialogue director Cathy Duff. Company-organised voluntary programmes were the most common form of volunteering but the least liked by nongovernmental organisations (NGOs). Almost all corporations volunteer work on Mandela Day, but NGOs told Trialogue this was the kind of help they least appreciated. “The thing being done the most frequently is the least liked. It’s often a lot of work for the NGO to arrange and manage and it doesn’t address the things they require,” Duff says. Bonang Mohale, CEO of Business Leadership SA, urged business leaders to focus intensely on state building and public administration. They should also insist on being involved in policy making to ensure everything possible is done to avoid becoming another failed African state, he added. CSI should continue to fund education, he said, as SA was the only African country in which education standards had declined since liberation. 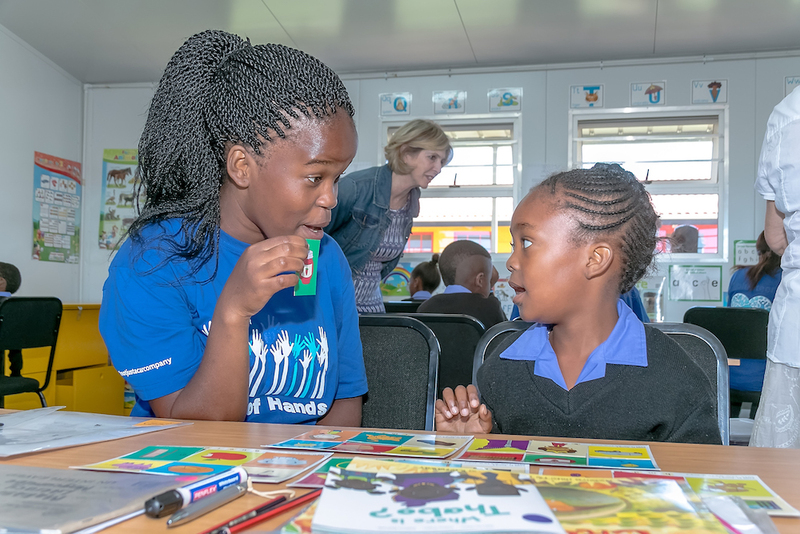 “Education is the only thing that can make a child from Alexandra find itself in the leafy suburb of Bryanston, not because they got a tender, but because they worked hard,” Mohale said.